Garlic is a great spice for cooking, but did you know that it is one of our most potent herbal medicines? Garlic is a natural antibiotic, and it has a very positive effect on the circulatory system. Garlic does its work best if it is consumed as part of the daily diet. It will help strengthen the immune system, lower blood pressure, and help keep the arteries free of plaque build up. 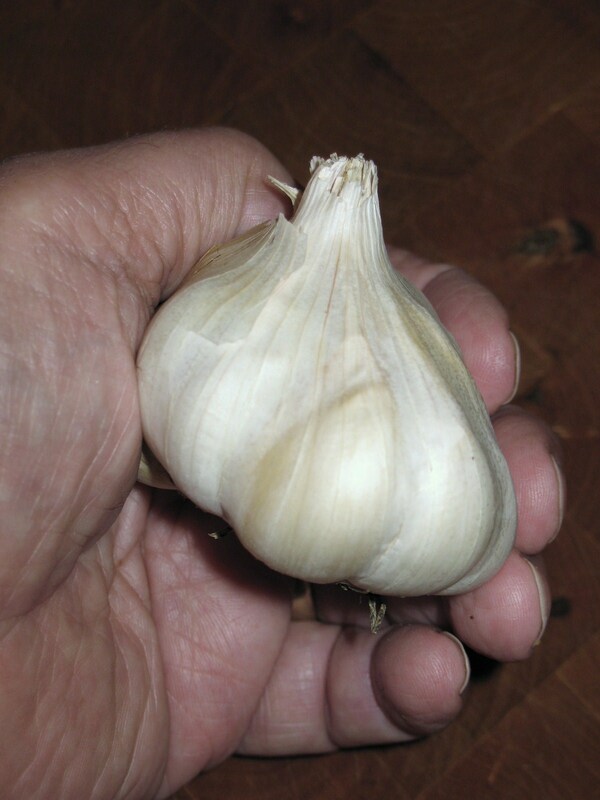 One clove of garlic per day is the recommended dose, so plant a lot of garlic. If you can’t stand the taste of garlic you can buy garlic capsules or coated garlic pills, but these won’t be available if the economic and transportation structure falls apart. During World War I (before the use of penicillin or sulfa) the British government bought tons of garlic for use in treating battle wounds. Garlic juice was squeezed directly into wounds to help prevent infection. If the skin became irritated from direct contact with the garlic, the cloves were mashed, placed in gauze, and used as a poultice. Of course there is no replacement for professional medical care; but if you are in a survival situation, and medical help is not available, you might want to consider garlic as an alternative treatment. In modern, everyday life, garlic will certainly do you no harm; and it could help prevent many medical complaints. i don’t mean to contradict you but ive been told that putting raw garlic on a wound actually stopped it from healing. I was wondering exactly how you came about this I was told my little piece of information by a guy in a retirement home now I don’t usually put absolutely full stock in what just one person says and id really like to find out if what say about this is true otherwise I know the rest of that to be true the cholesterol and such. I have read a lot of different stuff about using garlic on wounds. Historically it appears to have been done. There are varying opinions on if this is a good practice. Most seem to agree that placing straight raw garlic on a wound can burn the skin and cause blistering. Some suggested ways to use garlic were mixing a little garlic juice with honey and applying, making a not too strong garlic tea and applying to a bandage, wiping a clove across the wound but not leaving the clove on the skin, and wiping a clove on a bandage before applying. Haven’t tried ant of these things personally, so I really can’t say for sure what the results might be. My. go to treatment for wounds is washing with soap and water and application of antibiotic ointment. If a wound becomes infected and professional care is available, I would seek medical help and use modern antibiotics for treatment.